>> Laura works at Dural on alternate Mondays. Book with her online HERE, or the office 02 9653 9944 or mobile 0405 123 852. Laura is passionate about bringing good nutrition and natural health care into the 21st century. Her approach is professional, realistic and caring and her treatment protocols are aimed at being achievable, maintainable and results focused. 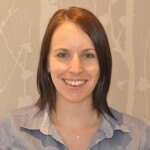 Laura has been treating people in the Hills District since 2003 when she qualified as a remedial massage therapist. Her passion for helping people achieve better health then led her to her naturopathic studies which she completed in 2008. As a naturopath, Laura takes a modern approach. She utilises herbal medicine, nutritional medicine, lifestyle and dietary counselling, iridology and bach flower remedies to provide a complete treatment protocol. Her aim is to make her treatments as effective as possible while using only a few key supplements. She does not believe in over prescribing or placing unachievable expectations on her patients. 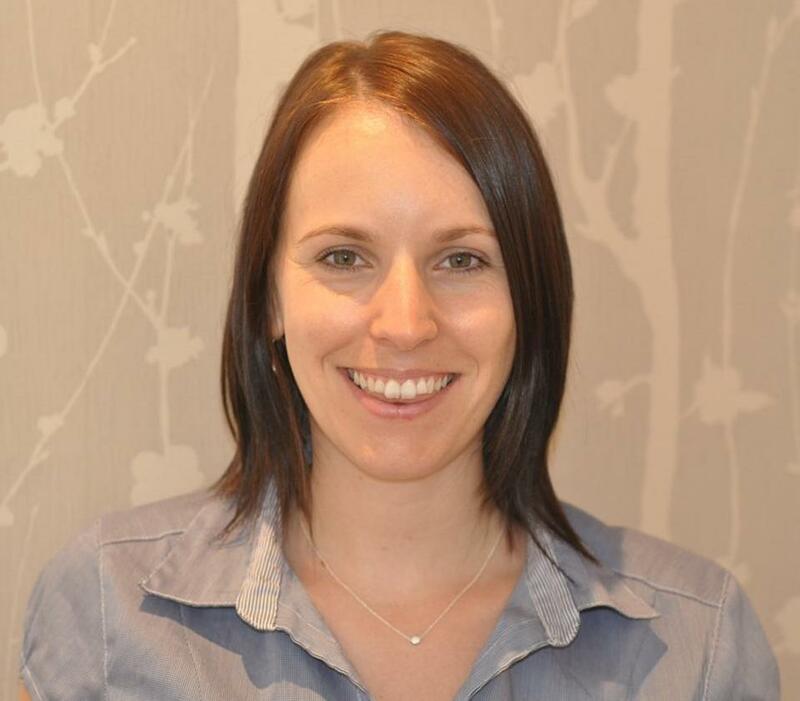 Laura will work with you to develop a treatment plan that you will be able to follow and maintain to achieve your best health. For more information, see http://www.burtonhealth.com.au, or phone Laura directly for an appointment on 0405 123 852.